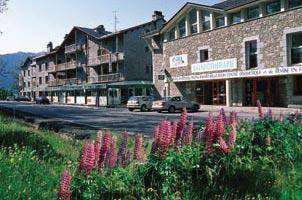 Set at an altitude of 2000 metres, this hotel is next to a beautiful lake and 5 ski lifts. 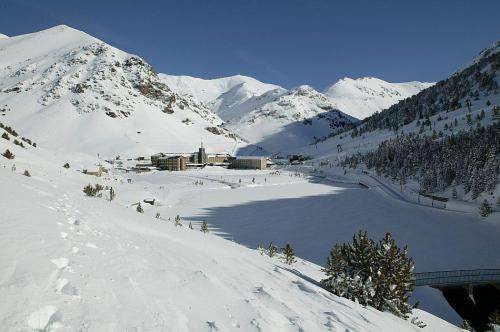 Located at the top of the Vall de Núria rack railway, it offers free return trips on the railway. 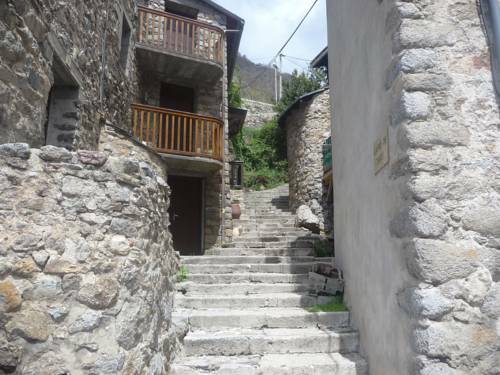 Offering fantastic mountain views, these rural apartments are set in the countryside, just 400 metres from the town of Queralbs and the mountain railway to Vall de Núria. 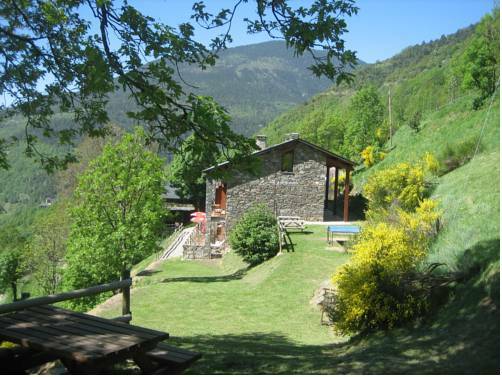 Les Roquetes is located in Queralbs, in the Ripollès area of the Catalan Pyrenees. 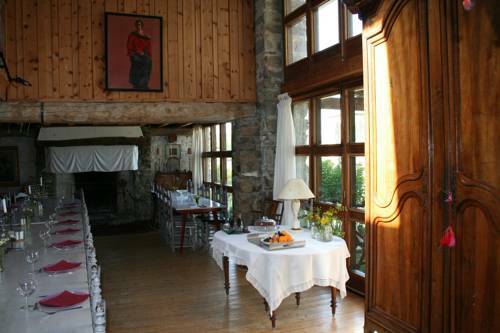 It is 200 metres from the Núria mountain railway and offers rooms with a private balcony. 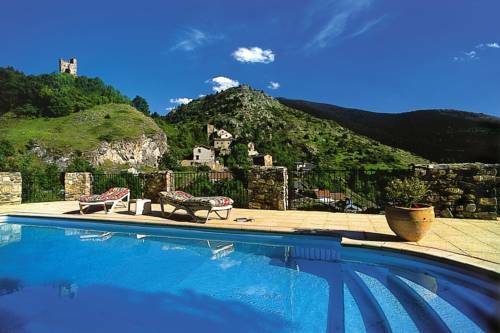 Set in a restored farmhouse El Mouli Del Riu is a B&B located 500 metres from the ski resort. It features a living room with a fireplace, a dining room, a children’s playground and free Wi-Fi throughout. 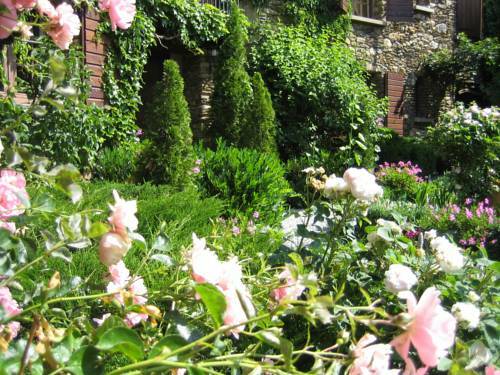 An old stone farmhouse set just outside the Eyne Nature Reserve, Gite Cal Pai sits in a suspended garden 1.5 km from Eyne ski resort. Panoramic views and a living room with fireplace, library, dining area and a piano are at guests’ disposal. 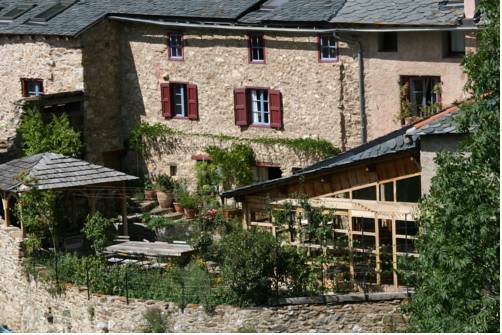 Located in Llo, Chambres d'Hôtes Cal Miquel is a B&B set in a renovated 18th-century farmhouse with stone walls and exposed wooden beams, only a 15-minute walk from the famous natural hot water springs. 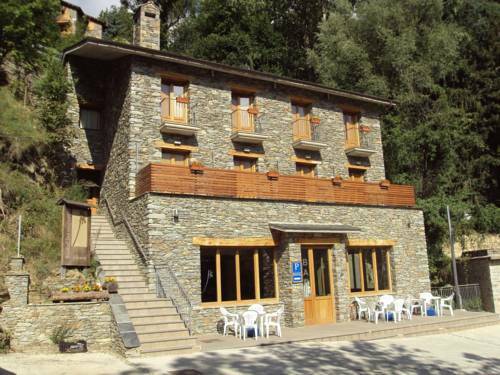 Located in the thermal village of Llo, L'Atalaya - Gîtes offers self-catering cottages with free Wi-Fi access. Guests have access to an outdoor swimming pool and free private parking is possible on site. Located in the village of Llo, L'Atalaya - Chambres d'hôtes features an outdoor swimming pool, a common room with a kettle, microwave and fridge, and free Wi-Fi in public areas. Located in Fontpédrouse, Appartement aux Sources d'Eau Chaude is a self-catering apartment and offers a balcony with mountain views. 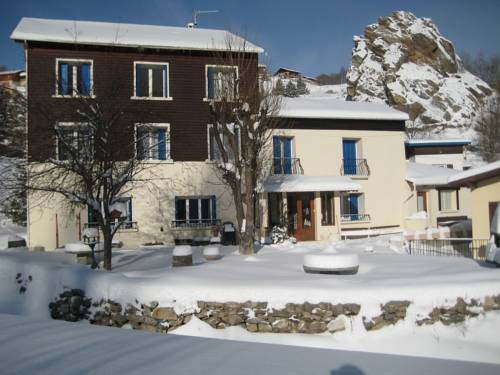 It is 3 km from the natural hot springs and 10 km from Les Angles Ski Resort.